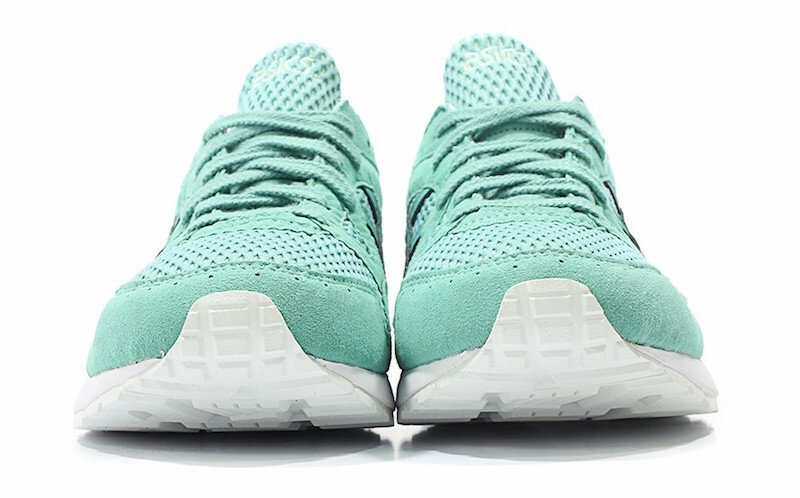 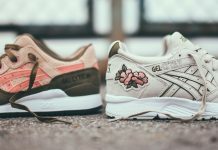 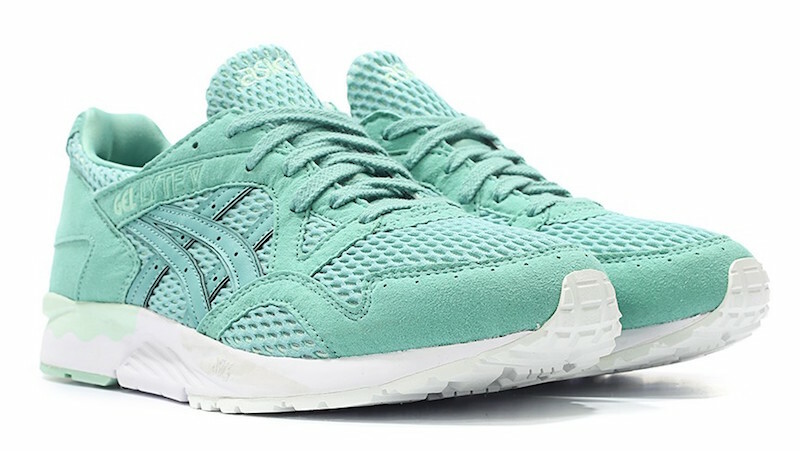 ASICS Gel Lyte V "Agate Green"
ASICS debuts a special tiffany-esque colorway for the spring season featuring suede and mesh on the uppers. 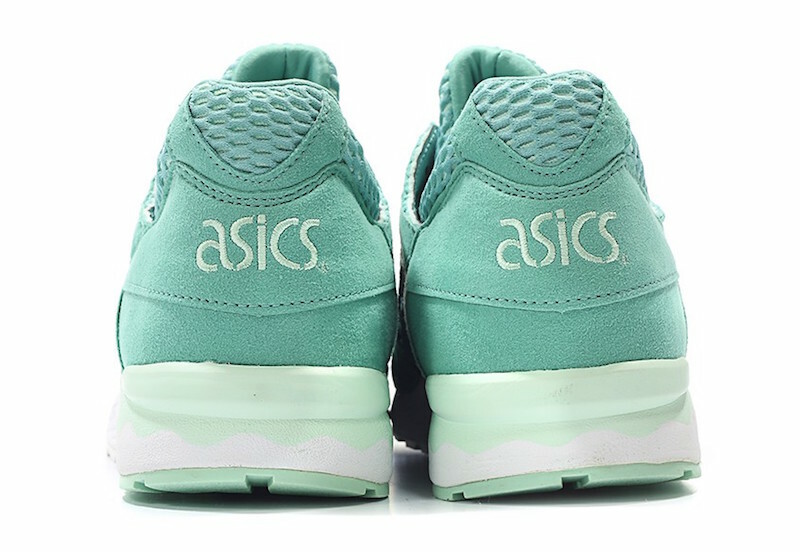 Done with a breathable mesh, the Asics Gel Lyte V is offered in a fitting tone for the upcoming weather and sports a solid white / mint outsole. 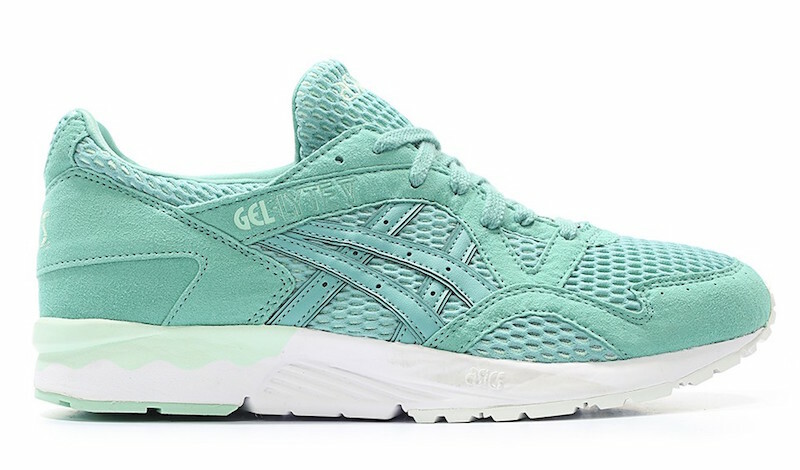 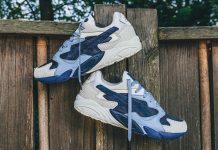 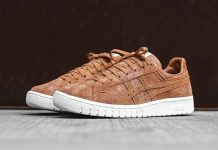 For those into adding a bit of color to their rotation, you can cop these now over at TGWO.